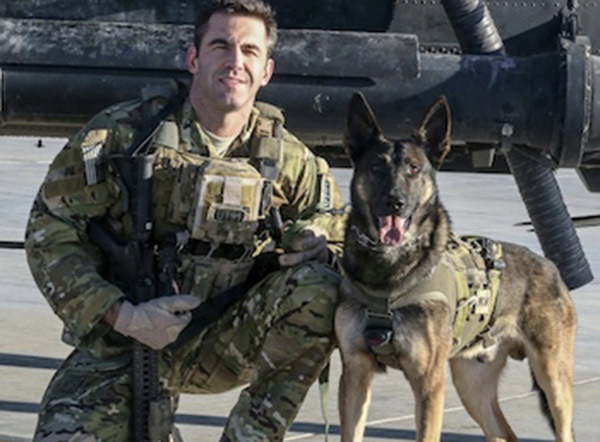 Guardian Point’s staff is comprised of canine trainers, handlers and veterinarians from law enforcement and elite military special operations units. 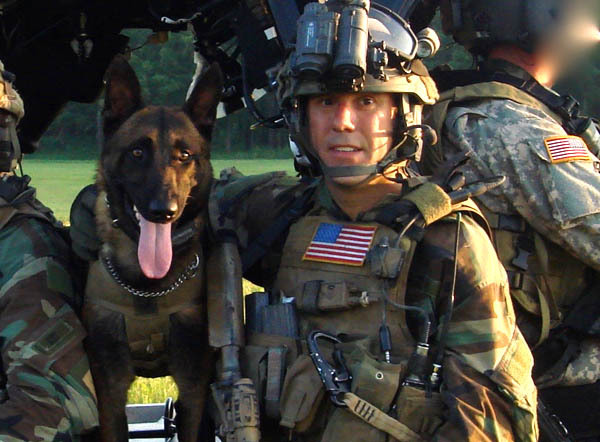 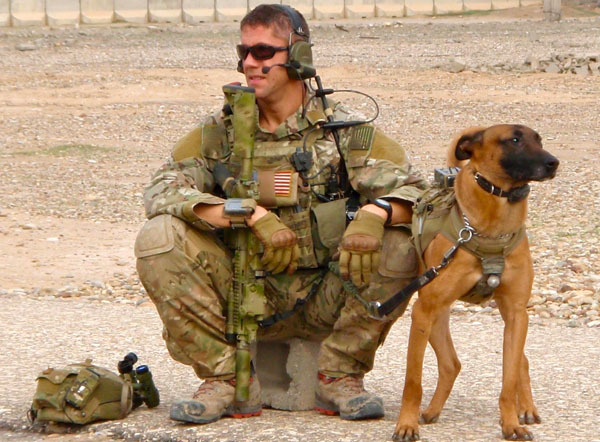 Forged in the crucible of thousands of K9 deployments both domestic and foreign, our knowledge and experience is unmatched in the market today. 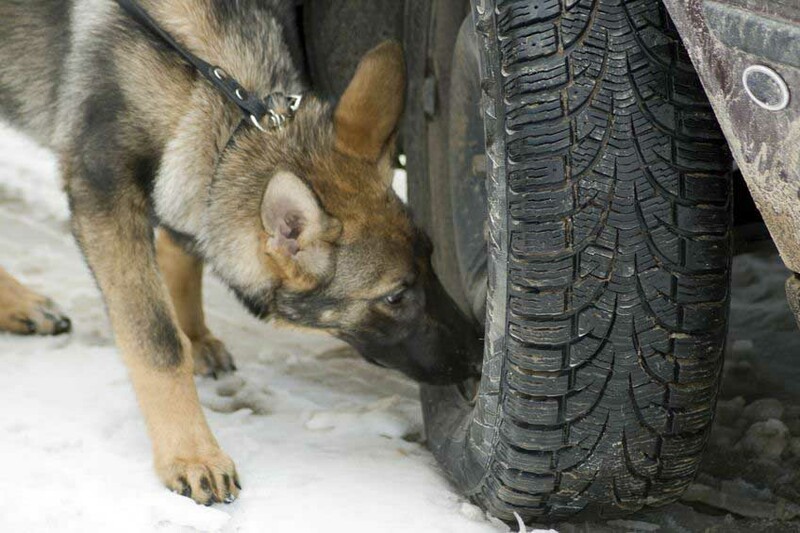 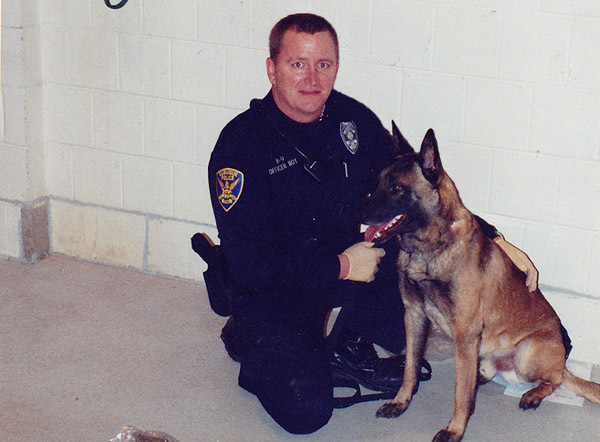 Guardian Point’s real world experience in tactics, canine apprehension and detection provides clients with reliable life saving capability that they can count on.